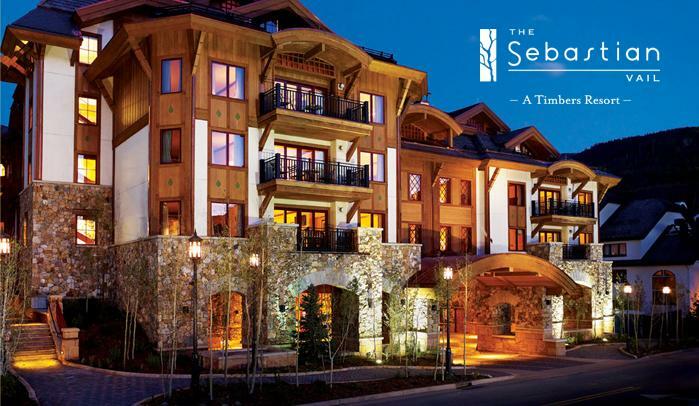 The Sebastian – Vail, A Timbers Resort is an invigorating breath of fresh air –Vail with a Twist. Inside, the dining, spa and accommodations are stylish, original and exhilarating. Upstairs, you’ll enjoy a cozy, residential atmosphere that is a stylish interpretation of the old west. Timbers Collection Members enjoy preferred pricing on luxurious accommodations at The Sebastian, relaxing and invigorating treatments at Bloom Spa and preferred seating at the signature restaurant, Leonora. When booking a hotel reservation, call 866.684.4193 and mention Timbers Collection and the code PROTCM. You will need to present the Timbers Collection ID card at check-in. To receive preferred rates, you will need to present the Timbers Collection ID Card at time of purchase or coordinate booking through the concierge. * Discounts not valid with any other offers, Owners must be present and/or in residence for discounts to apply.